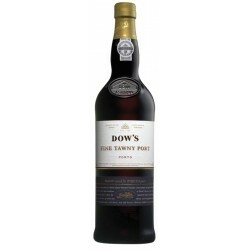 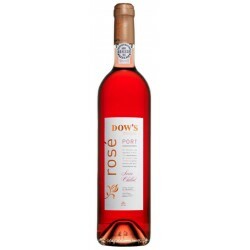 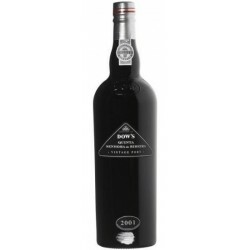 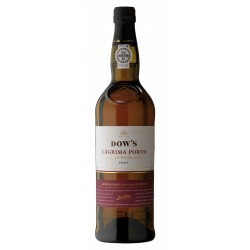 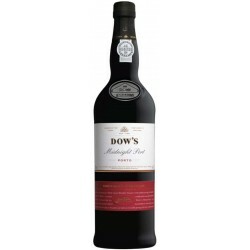 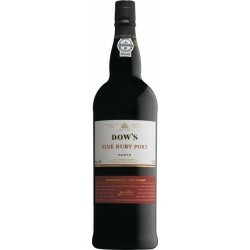 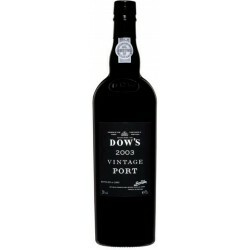 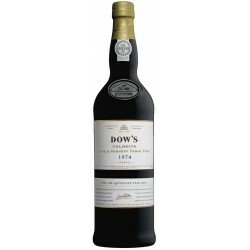 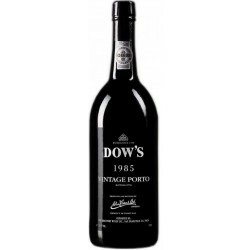 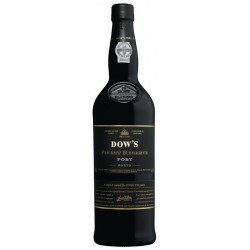 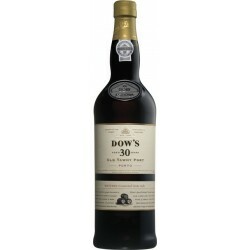 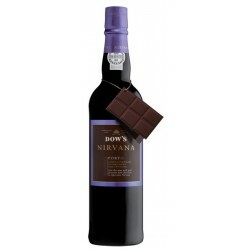 For over two centuries the name Dow's is referred to as one of the best Port wines. 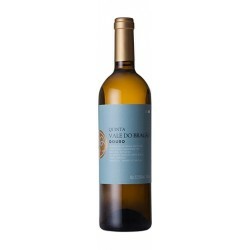 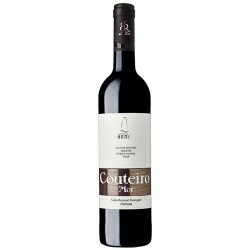 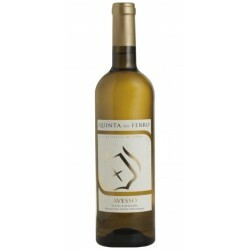 Throughout the twentieth and twenty-first centuries, the Symington generations have worked in Quinta do Bomfim and Quinta da Senhora da Ribeira, creating from these vines superbly concentrated, intense and tannic wines when young, with aging appearing elegance and perfume with aromas of violet and mint. 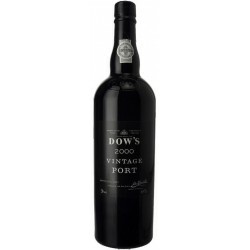 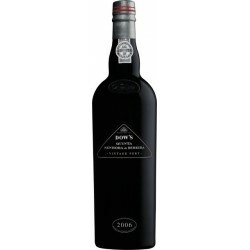 The driest finish constitutes the distinctive brand image of the wines of this great company of Port Wines.